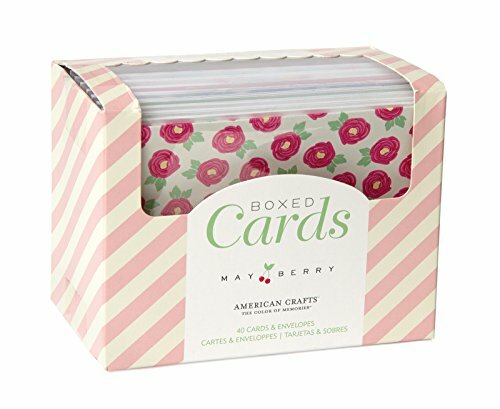 AMERICAN CRAFTS-Mayberry Card Set. These noteworthy card sets are great for embellishing or use as-is. Each package contains 40 cards and white envelopes.